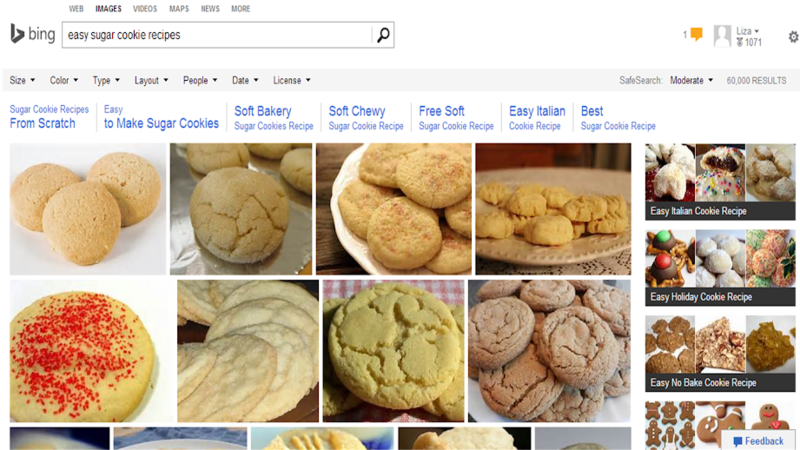 I have quite a collection of go-to Christmas cookie recipes. Between my own that I’ve accumulated over the years plus family-favorites that I make every season, I’m never at a loss for something to bake. But sometimes I like to browse online and see if there’s anything new out there that catches my eye, or even an old favorite that I’ve forgotten about. Today is National Girl Scout Day. Each year they celebrate the creation of the first Girl Scouts group which formed on March 12th, 1912. I personally was never a Girl Scout but I’ve purchased my fair share of Girl Scout cookies over the years. 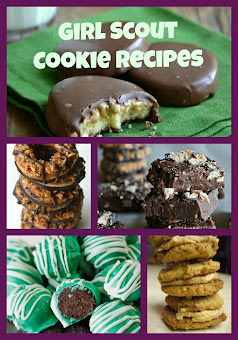 Lately I’ve seen a number of recipes on Pinterest showing how to make your own homemade Girl Scout Cookies, as well as a number of other recipes that use Girl Scout cookies as an ingredient. I thought it would be fun to share some of those recipes with you, as eating cookies sounds like a great way to celebrate any special occasion!